Brave is a more-or-less standard browser that lets users navigate to websites, run web apps and display or play online content. Like other browsers, it is free to download and use, remembers site authentication information and can block online ads from appearing on sites. Brave blocks ads by default (unlike Chrome, which requires a 3rd-party extension such as AdBlock). Brave blocks 3rd-party tracking by default. On Chrome, mega-advertisers like Google and Facebook use 3rd-party cookies to track your browsing on nearly every website. By blocking 3rd-party cookies, Brave limits the amount of data Facebook, Google, and other ad networks can collect about your browsing habits. Brave stores all your browsing data locally on your computer, which means you can delete it at any time. Brave supports Tor browsing, making it the first all-purpose browser to do so. 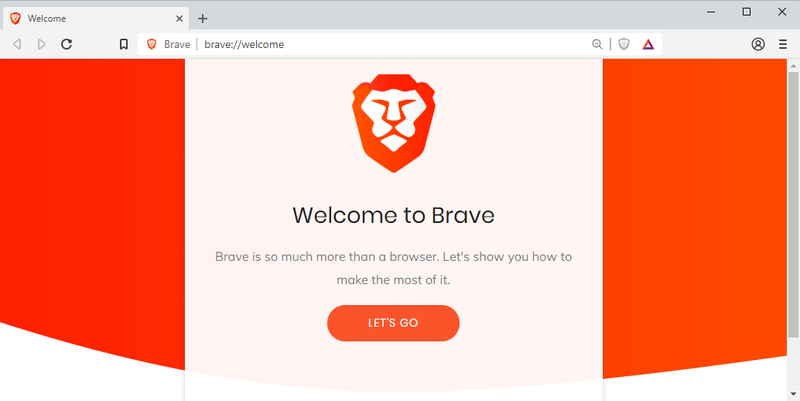 Brave automatically encrypts your website connection when possible (on Chrome, this only occurs with an extension like HTTPS Everywhere). Brave now supports all Chrome extensions, including popular password managers like LastPass and 1Password. Every once in a while, Brave blocks part of a website that you wanted to load. When this happens, it's easiest to click the lion icon, and toggle the shield to down.